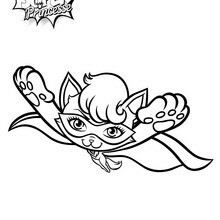 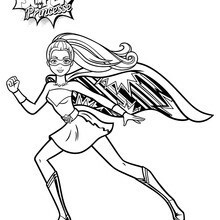 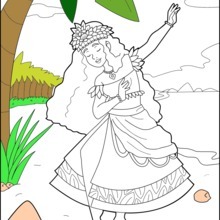 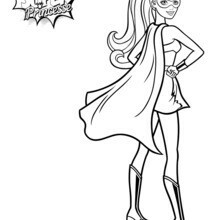 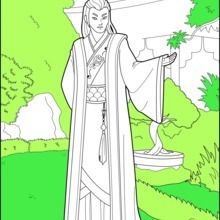 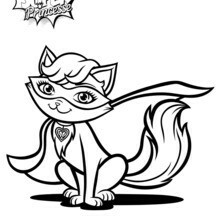 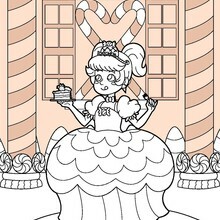 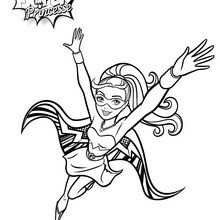 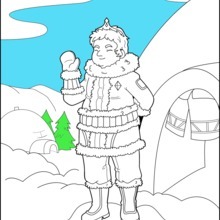 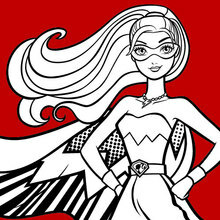 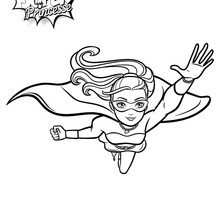 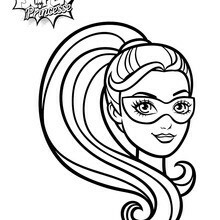 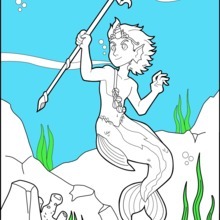 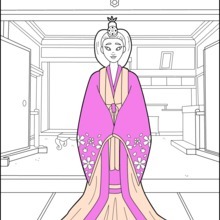 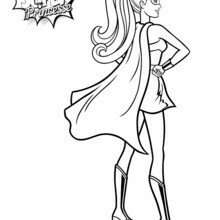 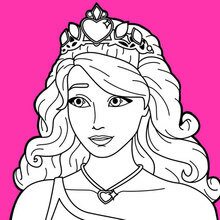 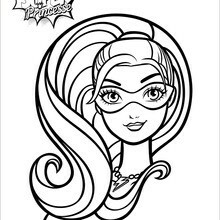 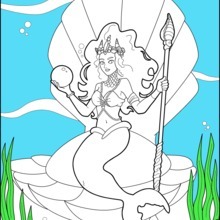 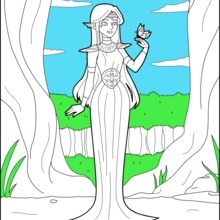 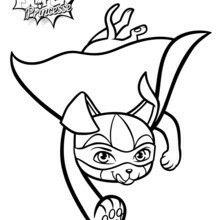 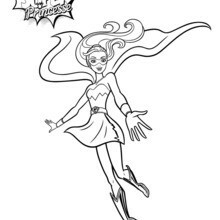 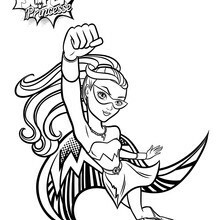 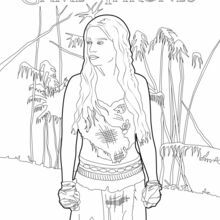 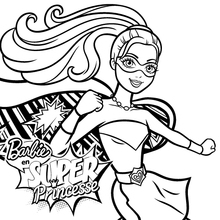 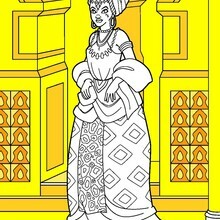 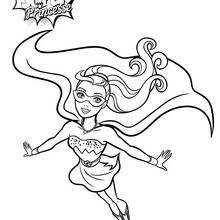 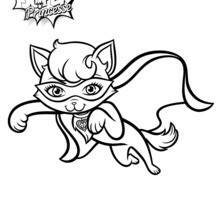 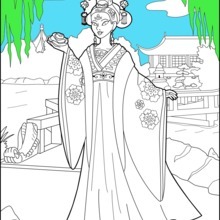 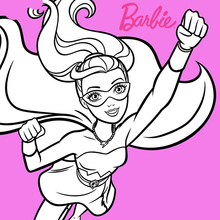 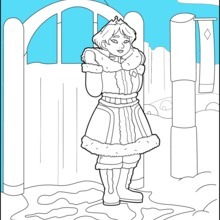 Check out our amazing collection of princess coloring pages, drawings and stories. 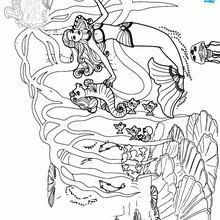 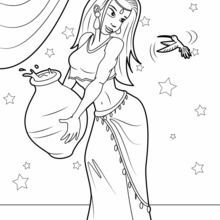 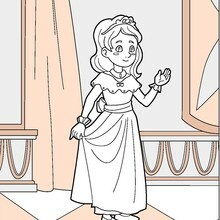 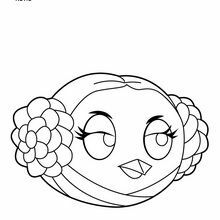 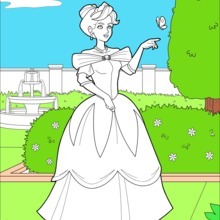 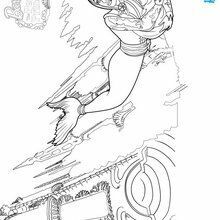 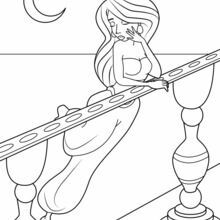 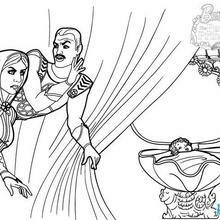 Find out pictures to color of seven Disney princess Cinderella, Belle from Beauty and the Beast, Ariel, Pocahontas, Jasmine, Aurore, Snow White and more and more princess coloring pages. 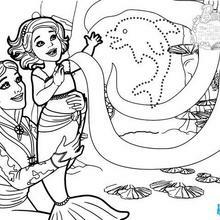 Print to color the Princesses you love and enjoy!